A few weeks ago, we told you what appliances you need to buy when you update your home – but we neglected to tell you how. It should hardly be surprising that buying appliances is an ordeal only rivaled by buying the home itself; large appliances like refrigerators and washer-dryers are expensive and difficult to install, meaning you’re forced to take pains to be certain you’re getting exactly what you want and need. Before you throw cash at the first smart appliances you see, you should do some research into your options – and your finances. Here are the best tips for buying new appliances, so you can save money, time and aggravation during the process. If you want to buy new appliances because of some type of malfunction, your next step should be contacting your insurance company or home warranty provider. Insurance and warranties are supposed to protect your home against costly damage, helping you pay for repairs or replacements in certain circumstances. 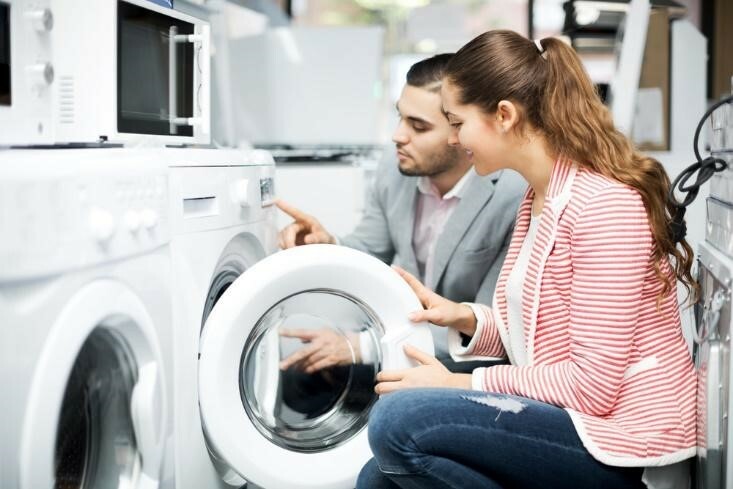 Your warranty in particular is designed to pay for replacement appliances should your current ones break down prematurely, so before you calculate your spending budget, you should see what your warranty can do for you. To some, this might seem like an obvious step; after all, more than 80 percent of shoppers read online reviews before making most purchases. Still, buying appliances is such a nerve-wracking activity that many people forego their normal shopping habits and behave erratically. You certainly should use the Web to investigate various makes and models of appliances before you visit any in the store. You might even look up reviews of various retailers to determine which will provide the best sales and installation experiences. Homeowners who have gone before you can tell you about common problems with different appliances as well as which stores offer the best services. Then, you can buy appliances as optimally as possible. 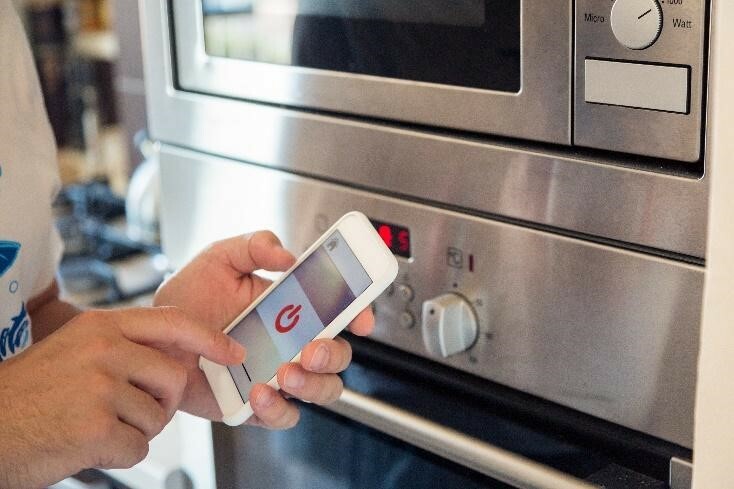 You might drool over the latest and greatest appliances on the market – those with all chrome everything and advanced features like Wi-Fi connectivity. As enviable as the look and functionality of those appliances might be, you should seriously consider whether you absolutely need them in your life. Unless the rest of your home is top-of-the-line, standard appliances probably won’t look out of place in your kitchen, and if you have gotten along fine without a smart fridge or oven, you might not need to spend another grand on those features now. You should be honest about precisely what you can’t live without, to avoid overspending. This might seem like another obvious step, but most homeowners don’t measure their homes accurately enough when they are purchasing appliances. Though you might know the space for your washer-dryer down to the sixteenth of an inch, you should also know the width and height of all the doorways and hallways leading to that space. You – or your appliance delivery service – will need to get your appliances into your home safely, and if you aren’t certain that a giant fridge and freezer will fit up your narrow stairs, you probably should measure before you buy. Whether you are getting new appliances for an all-out kitchen remodel or you simply can’t live any longer with your outdated, malfunctioning set, you should be careful how you acquire your new refrigerator, stove, oven, dishwasher and/or washer-dryer. Then, you can enjoy your investment for decades to come.